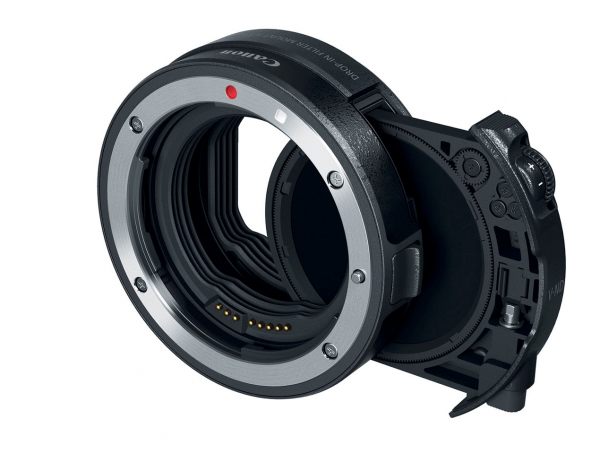 MTF who are usually the first company to come out with lens adapters for new camera mounts has just announced the World’s first Canon R-Mount Adapters. 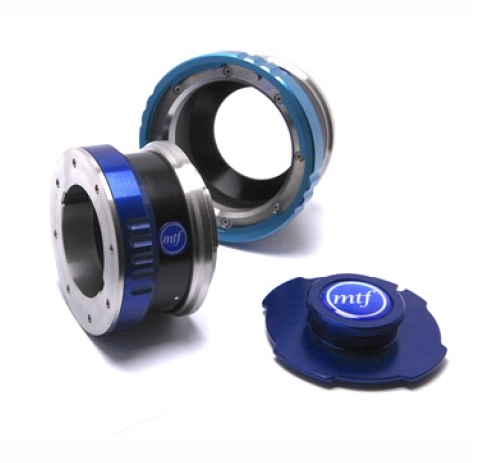 Ever since the recent announcements from both Nikon and Canon of their new Z-Series and EOS-R full-frame camera systems, MTF has been working hard to produce a range of adapters to further increase the versatility of these cameras for filmmakers. The new Canon EOS R is quite a clever mount and Canon already has several adapters of their own available, including an EF-EOS R adapter, and a Control Ring Mount Adapter EF-EOS R that is designed for attaching any EF or EF-S-mount lens to the EOS R mirrorless digital camera. This adapter incorporates a customizable Control Ring, the same as that on native RF-mount lenses, for intuitively adjusting exposure settings, such as ISO, aperture, and exposure compensation. Canon also has a clever Drop-In Filter Mount Adapter EF-EOS R that offers compatibility with select A-type drop-in filters and includes a variable neutral density filter for greater control over your exposure settings. Those Canon adapters are great, but what if you want to run another lens brand that isn’t EF or R Mount? Well, MTF now has you covered. Soon you will be able to buy Nikon G to R Mount, Canon FD to R mount, B4 to R mount, ARRI Bayonet to R mount, Panavision to R Mount, and PL to R Mount. 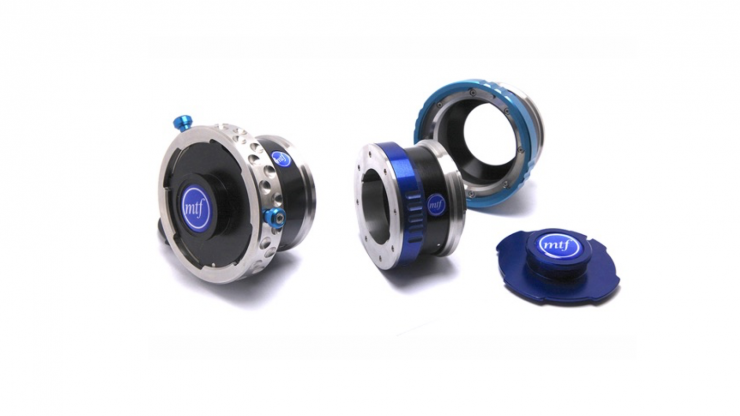 All MTF lens adapters, carry the exact-same level of British craftsmanship and build quality. The Canon R-Mount Adapters are manufactured from HE30 aluminium throughout the main body, (black anodized) with a stainless steel seating face, and are pre-shimmed for accuracy. Spare shims are also included. 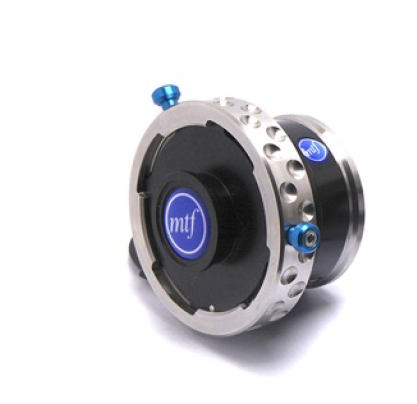 There is no current indication of pricing or availability, but MTF should be making an announcement regarding those details soon.